Eleaf iCare Mini is an ultra compact starter kit designed for vapers on the go. With 1.3mL e-juice capacity, it can meet your daily vaping need easily. Powered by an internal 320mAh rechargeable battery, it is capable of 15W maximum power output. And the colorful LED indicator will show you the battery level clearly. Meanwhile, the iCare Mini retains the draw-activated firing mechanism and utilizing IC Coil Technology. 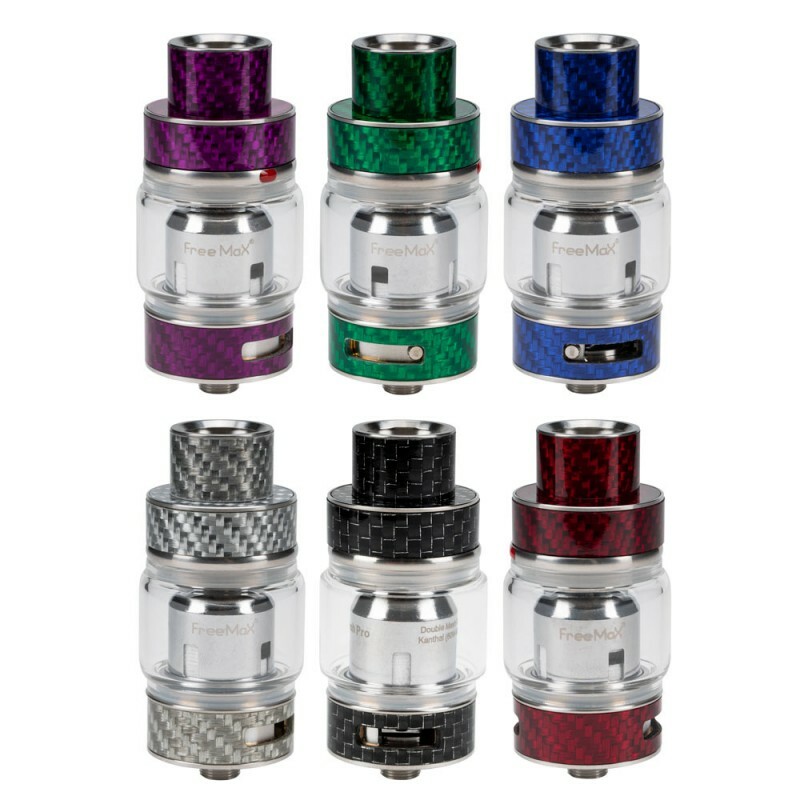 Airflow is fed from five tiny airholes located above the air pipe, with adjustable feature that feeds down directly into the coil. Built for versatility and extreme portability at an affordable price point, the iCare Mini is a fully-featured pod system that rivals popular plug-and-play devices.